We were lucky this year to raise enough funds to take the entire third grade from my school on probably the best field trip they’ll ever have! 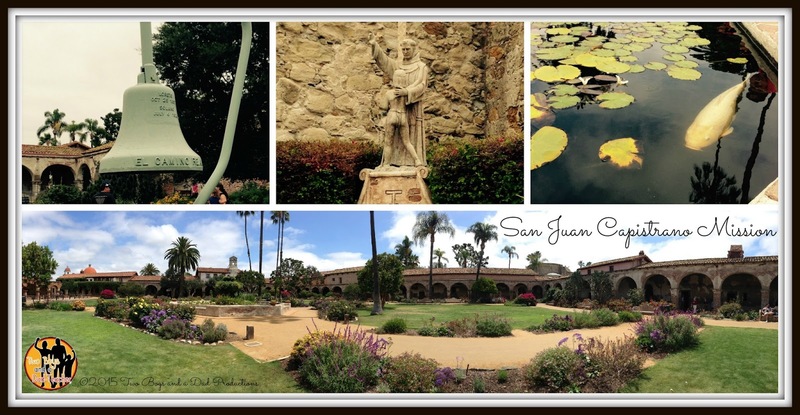 A train trip to the San Juan Capistrano Mission in southern Orange County http://www.missionsjc.com. Yes, we took the train. The real train, not the light rail. We are also fortunate to have the train station about 10 minutes from our school, so getting to the train station was very easy. We had the parents met us with their children at the train station by 7:45am. We boarded the train around 8:20am and were in San Juan Capistrano in a little over an hour. This was the first time any of our students had actually been on a train, so they were very excited about that. Fun fact: the train actually stops for about 30 seconds at each station. That means you must get on or off in those 30 seconds. Imagine now, trying to get 75 eight and nine year olds onto the train in 30 seconds! But we managed. 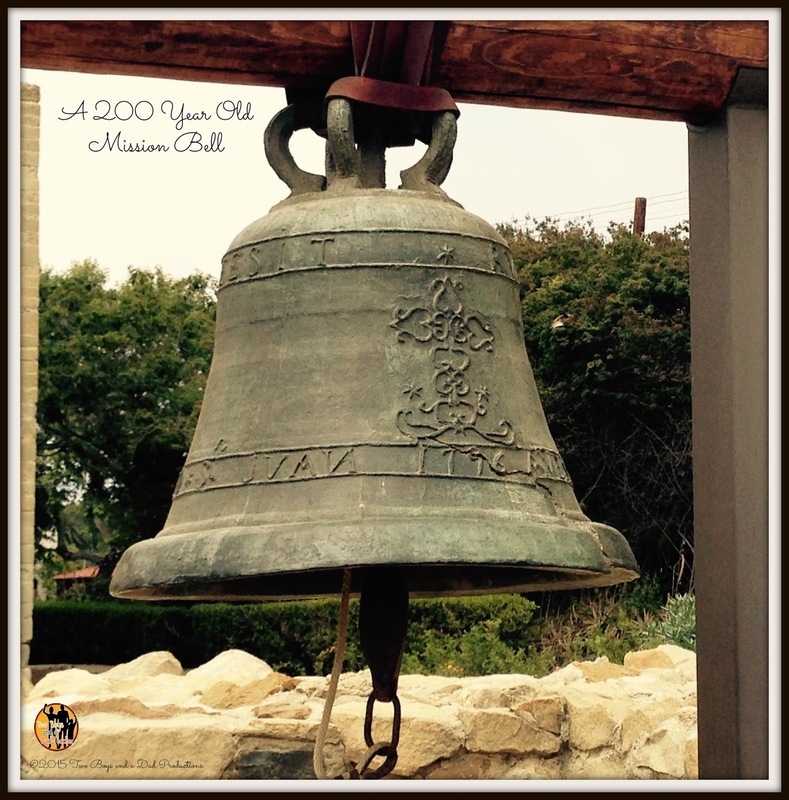 Once arriving at San Juan Capistrano station, it is about a 3 block walk to the mission. We arrived and immediately began our docent tour. 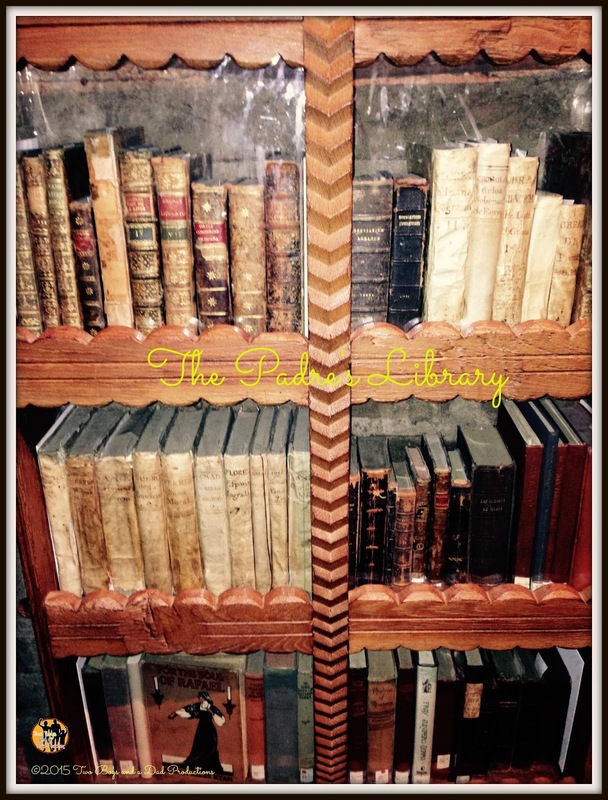 I recommend the docent tour over the audio tour any day. With a docent, you get more “inside” information, can ask questions and answer questions, too. 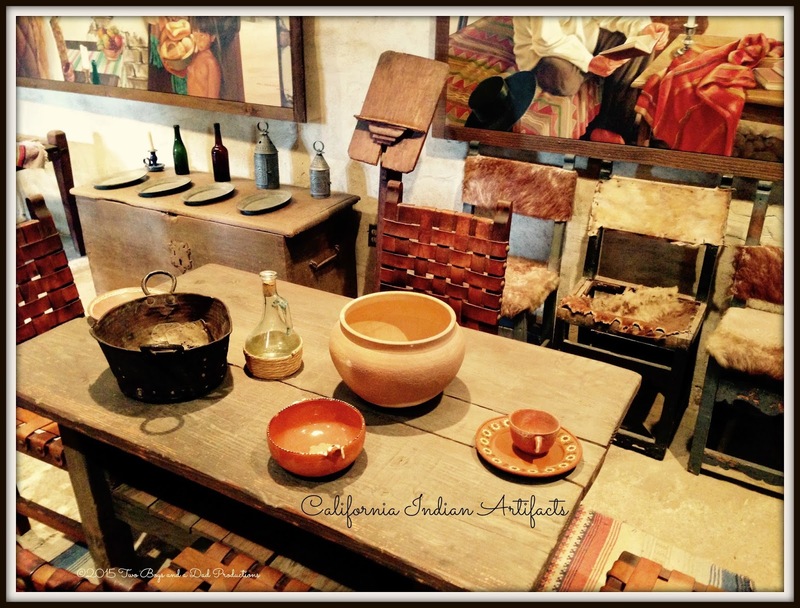 The mission is very well maintained and there is lots to see: the koi fountain, the California Indian exhibit, the Father Serra Chapel, the old Stone Church, the tanning vats, the wine vats, the Padre’s room, and much more. 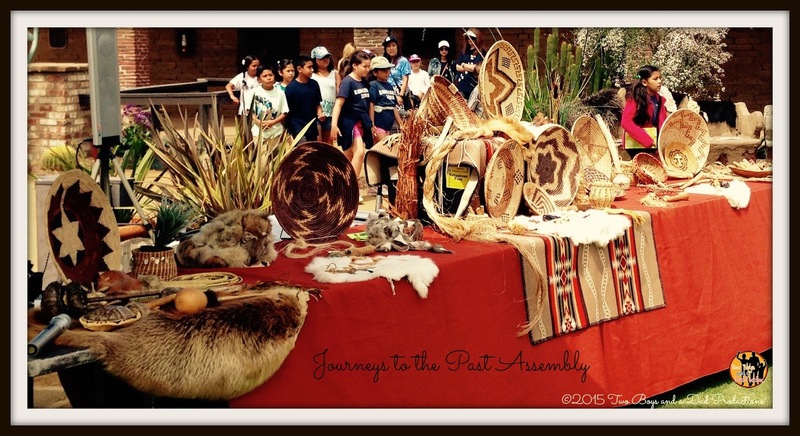 After our docent tour, we also attended the Journeys to the Past assembly put on by Jacque Nunez (http://journeystothepast.com/oldsite/). She is a former teacher and California Native American who puts on a great assembly with storytelling, factual information and character lessons on respecting cultural differences. She keeps the assembly interactive and fun. After our assembly, it was lunch time. Rather than take our lunches, we had Dominos bring us lunch! Yes, 25 boxes of pizzas, chips and water. Who can say no to pizza! The weather had been very cooperative as we had a cloudy morning with some afternoon sun and a gentle ocean breeze. Each group was now on their own to continue exploring the mission and a visit to the gift shop. Even with a docent tour, this is still much left over to see. We explored the grape arbor (kids had no idea that grapes could grow like that! 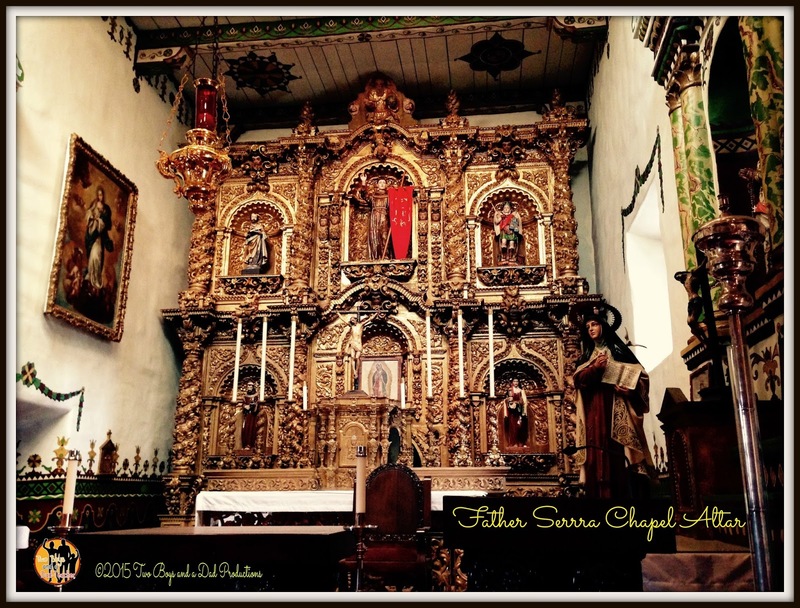 ), the Relics and Artifacts room, the ruins of the old Stone Church, the fruit growing from the cactus, a return visit to the Koi Fountain and finally the gift shop. The mission is very generous and gave each teacher a free yearly membership! Finally, it was time to head back to the train station. We did have to wait around for a bit, which gave the students time to use the restrooms and hang out with their friends and chat. We headed back home around 4pm and arrived back to our station a little after 5pm to relieved parents. Yes, it was a long day, but a field trip that many students will always remember.